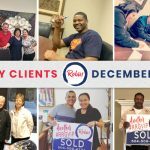 New Orleans Northshore and Southshore Areas Real Estate :: Robin Realty | Serving your real estate needs in the New Orleans Northshore and Southshore Areas! Welcome to the best resource for searching for homes! A home is not a home because of its room dimensions or the color of the walls. It is about how you feel when you walk through the front door. And the way you can instantly envision your life unfolding there. 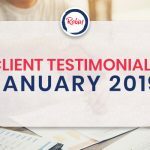 The Robin Group takes a different approach to real estate, one that is built on personal touches, win-win deals and positive results. We utilize the latest technologies, market research and business strategies to exceed your expectations. More importantly, we listen and that means we find solutions that are tailored to you. After you have had the chance to review this information, contact us so we can tell you more about how we can help. We appreciate the opportunity to earn your business. What does “TRG” mean to you? The Robin Group is hardworking. We are client-focused and innovative. As a team of specialist, we are redefining the concept of full service realty. 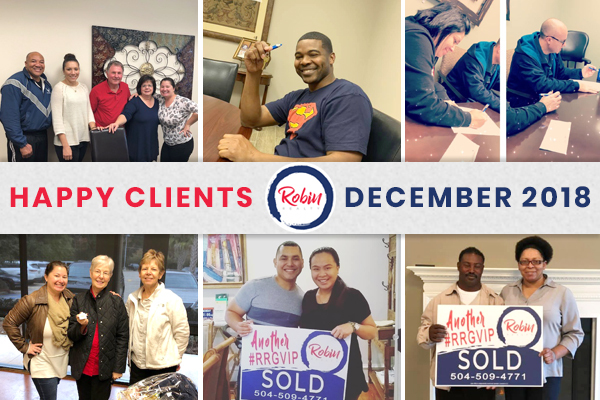 The Robin Group is one of the fastest growing real estate teams in New Orleans Metropolitan area. Ranked in the Top 1% of Realtors® in the Gulf State region, we are passionate, knowledgeable and tech savvy professionals offering a wide range of real estate services. This market moves quickly. The Northshore and Southshore areas are vibrant, diverse, and equal parts traditional and forward-thinking. Why not connect with a team that exemplifies all our area has to offer? Why not hire a group of motivated realtors that brings insight and energy to every relationship? 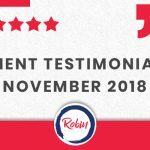 Robin Realty Group was excellent! They did well in everything! Kept in touch, were very accessible when we needed to speak with you. Friendly. The Robin Group is fabulous! We will recommend their team to everyone. We were pleased with the whole process. Great Job! 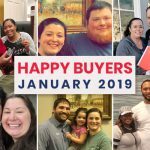 Tiff and the entire Robin Realty Group made it easy! They’d explained it to me step by step. They explained everything so I could understand. The Robin Group did everything above well. Most, if not all, was taken care of by your team since I was out of state while selling my house. Thank you! You can make a living if you make a Sale but it’s rare that you can build a great experience! Our clients made the most important decisions in their lives and helping them find the one doesn’t end there. 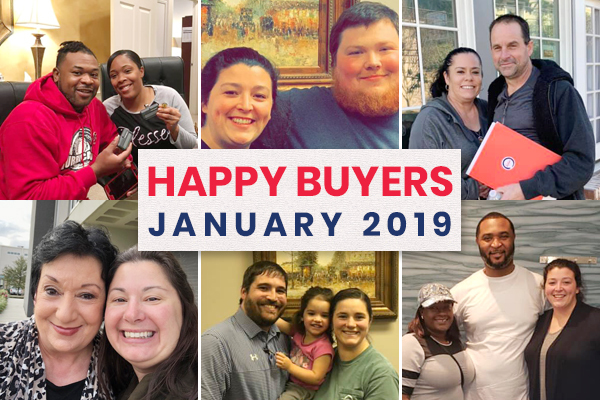 Going above and beyond to get that dream home involves patience, commitment, and hard work to make their hearts happy as they build new memories on their new home.